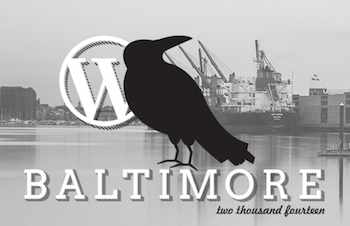 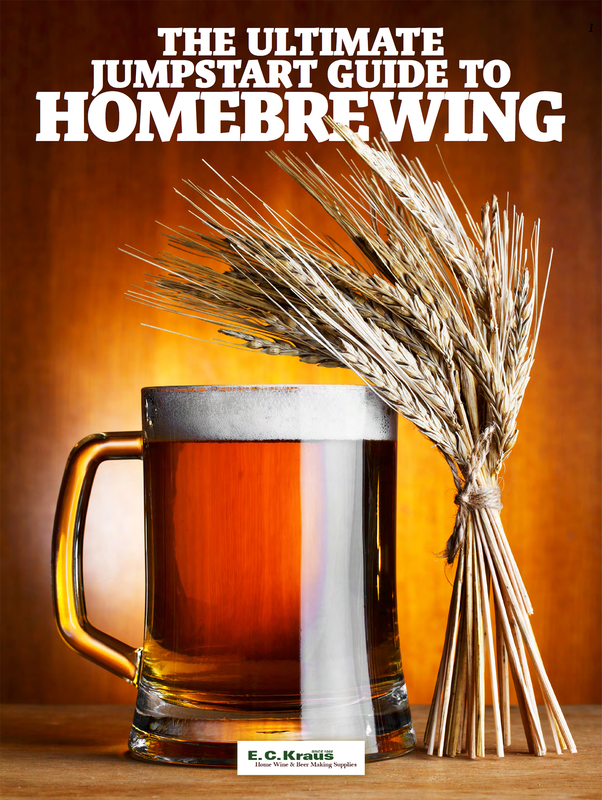 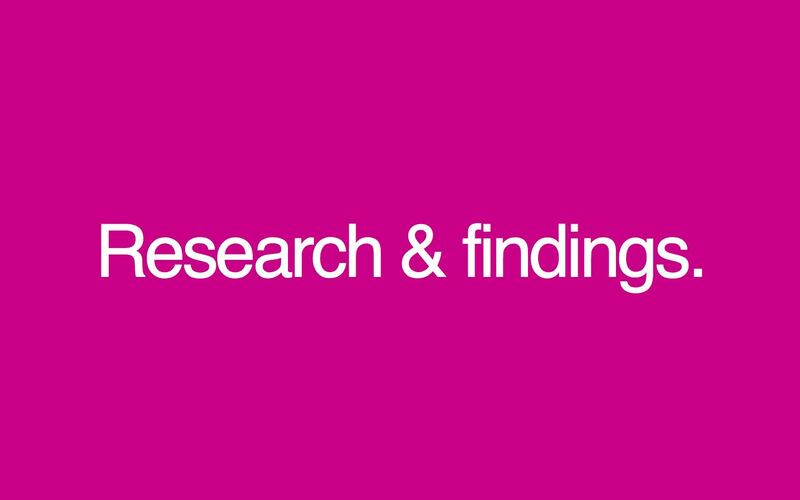 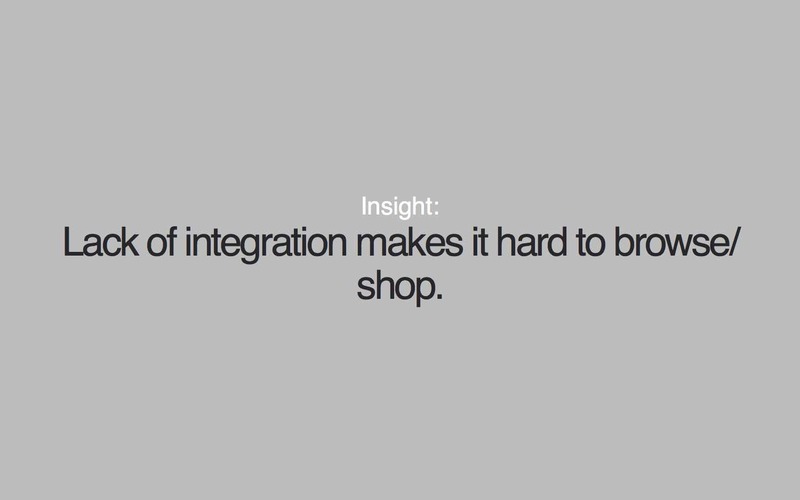 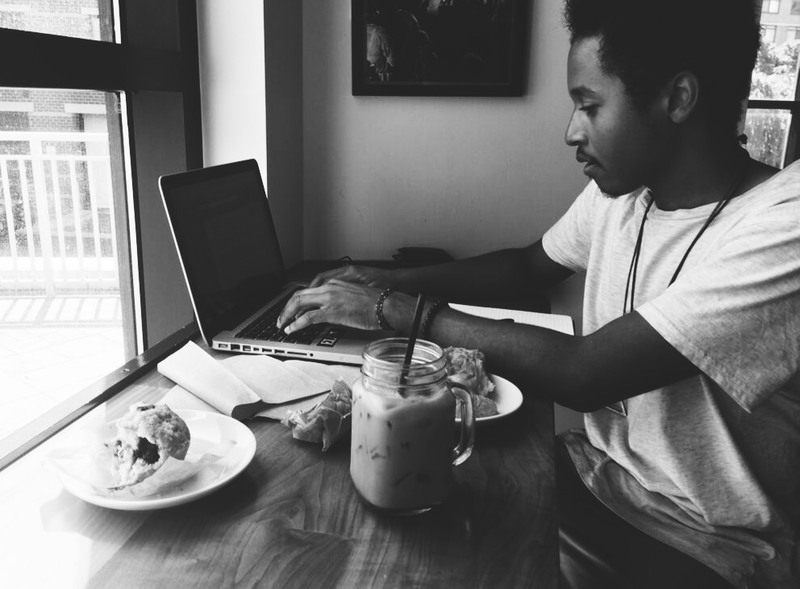 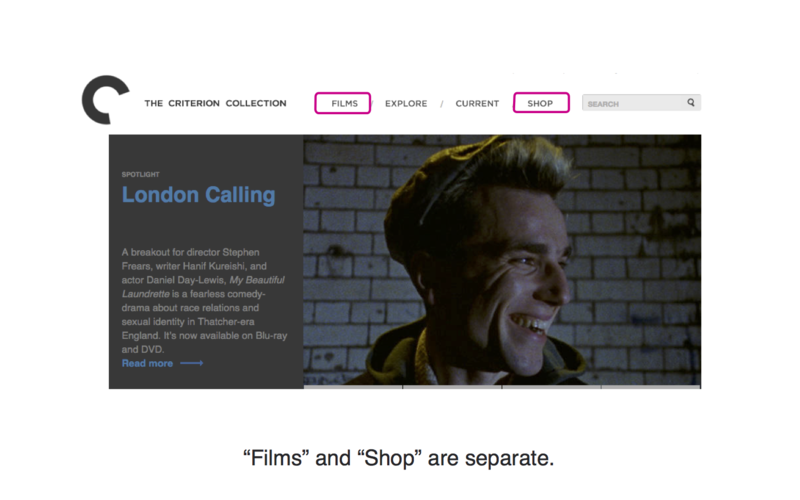 • better integrate their online film catalog, editorial assets, and retail experience. 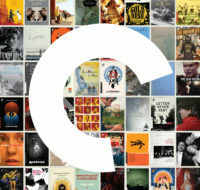 • become an online resource for cinephiles and casual film viewers, alike. 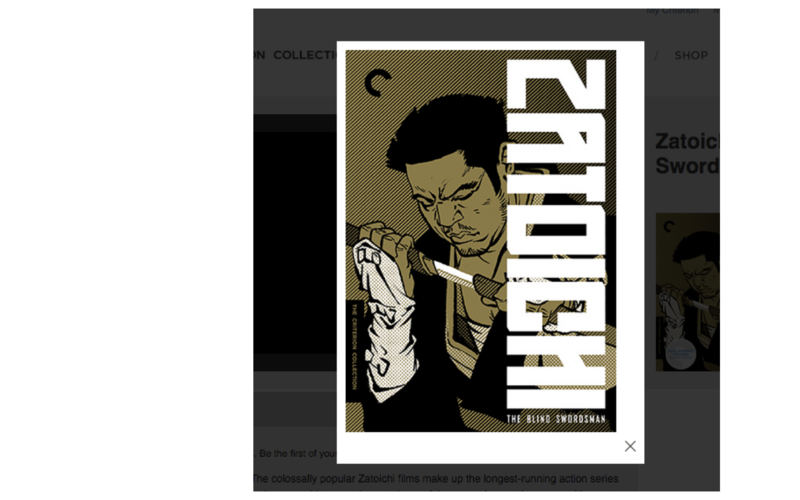 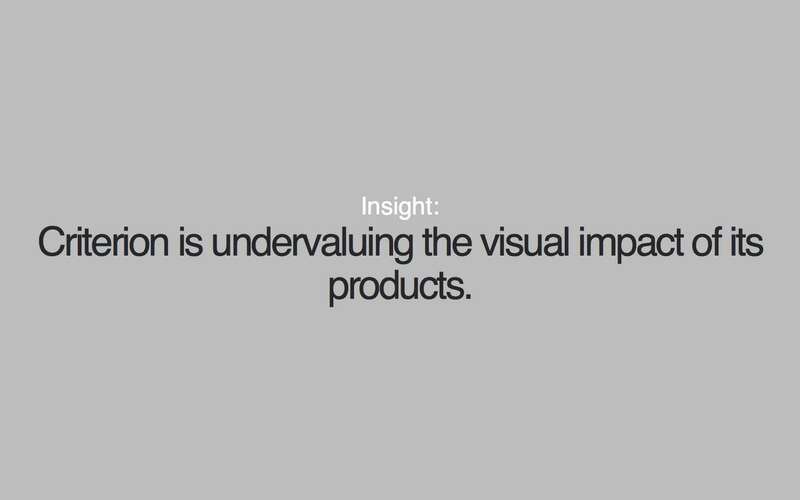 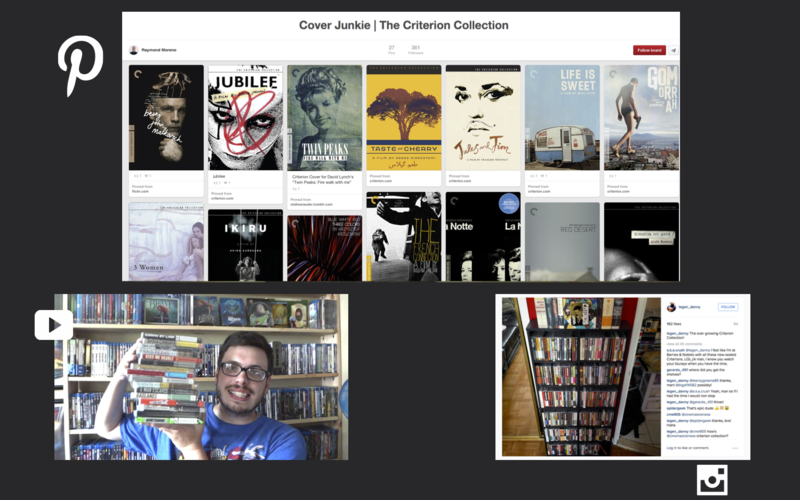 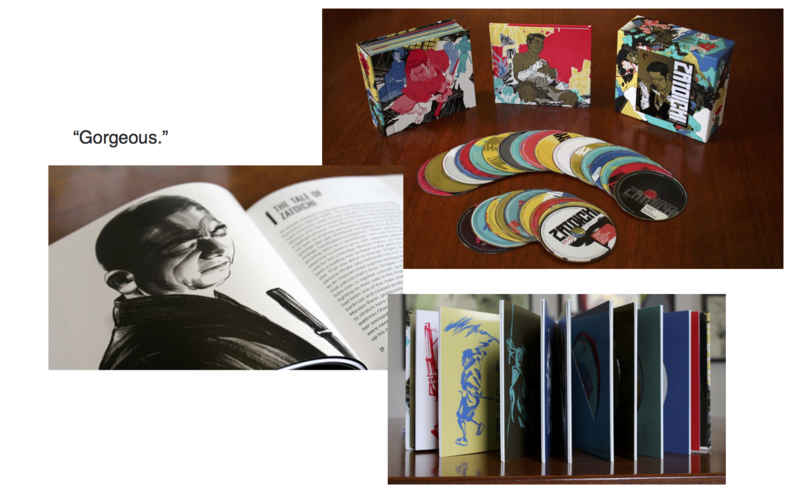 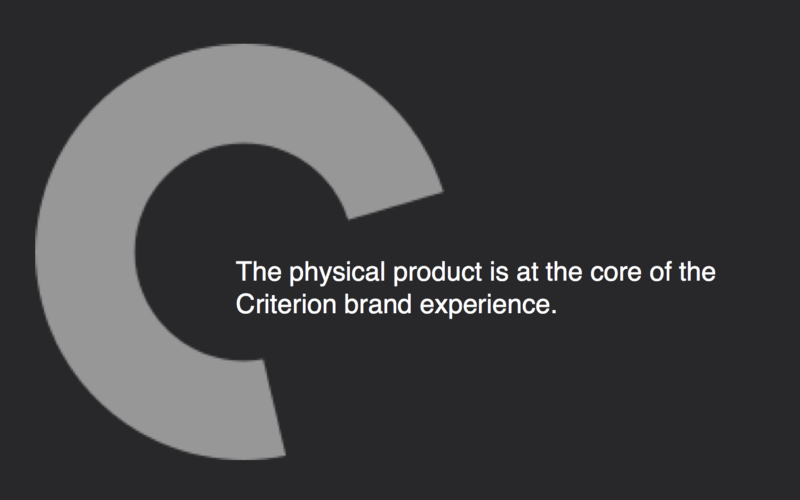 During the discovery phase of developing a content strategy, it was revealed that Criterion severely undervalued the impact of its physical DVD box sets, which include heaps of exclusive material for buyers, including film essays, custom artwork, and more. 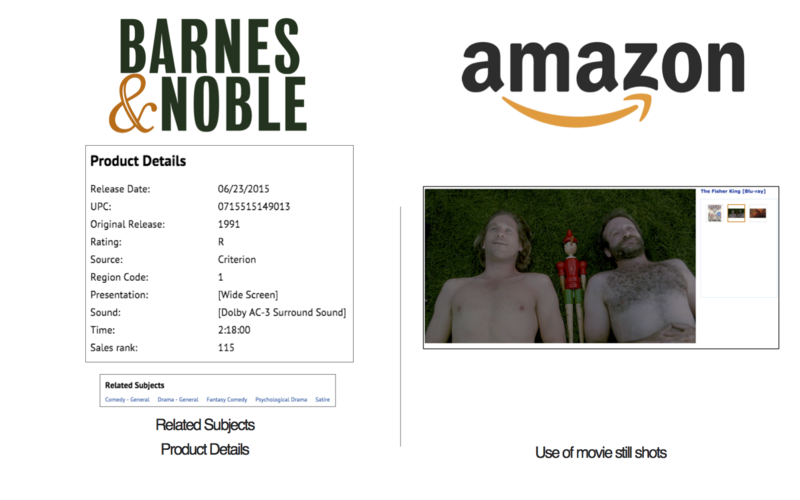 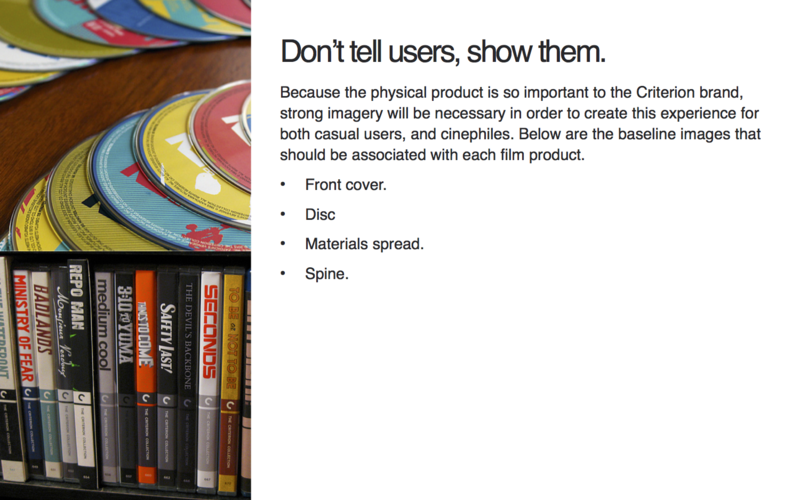 The directive for Criterion was to “put the product in the user’s hands,” by simulating the experience of engaging with a physical DVD in their digital space. 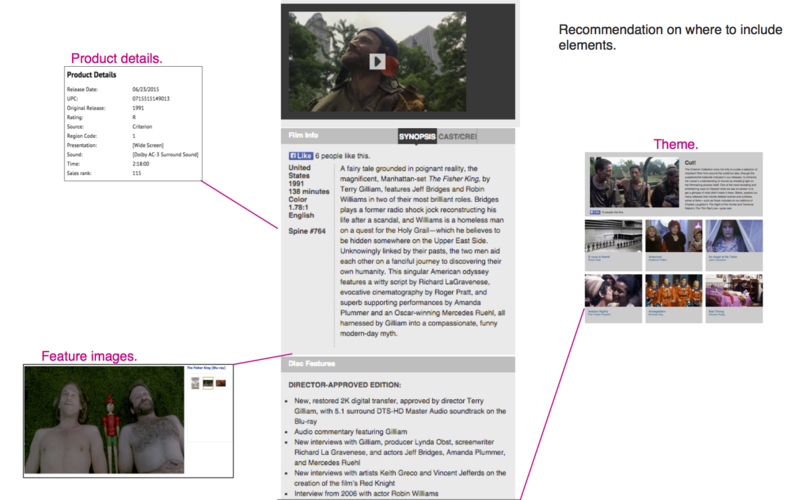 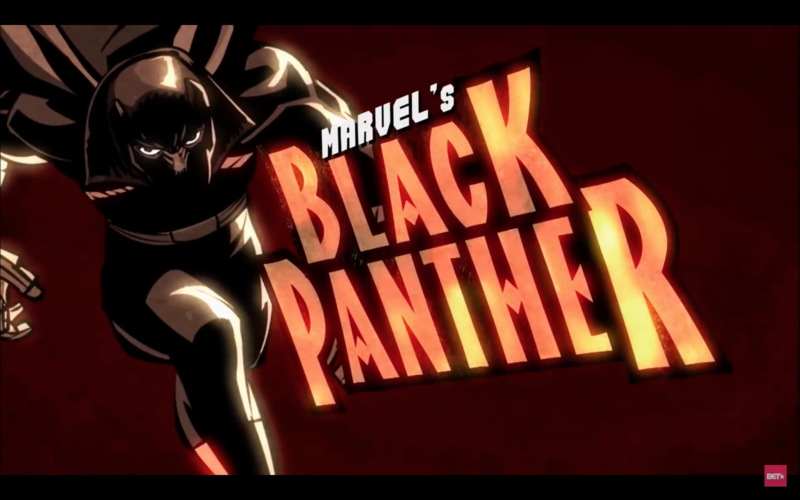 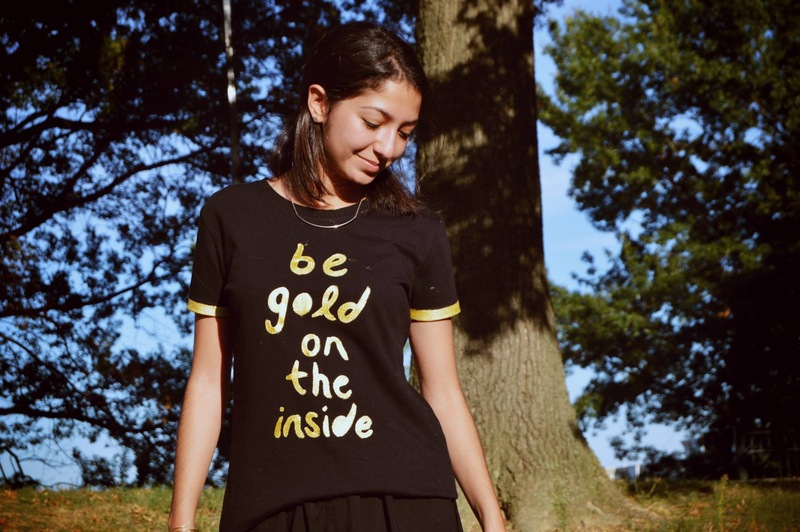 This was to be done by creating product imagery, expanding information about each release, and deeply merging the film and product categories on the site. 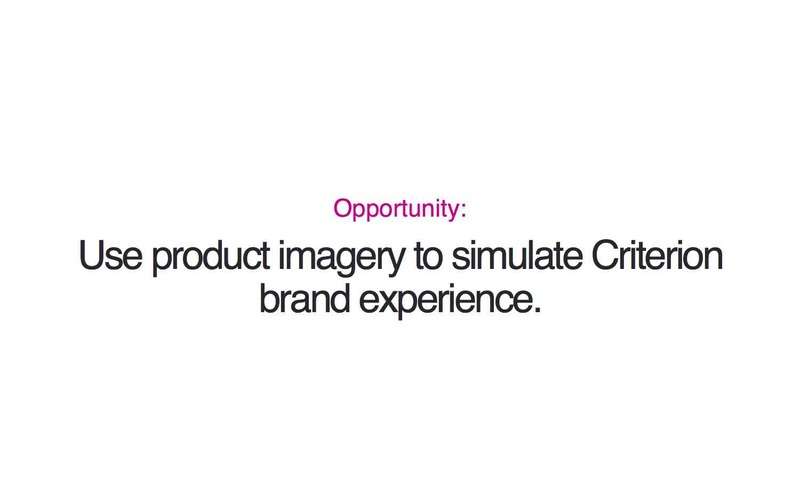 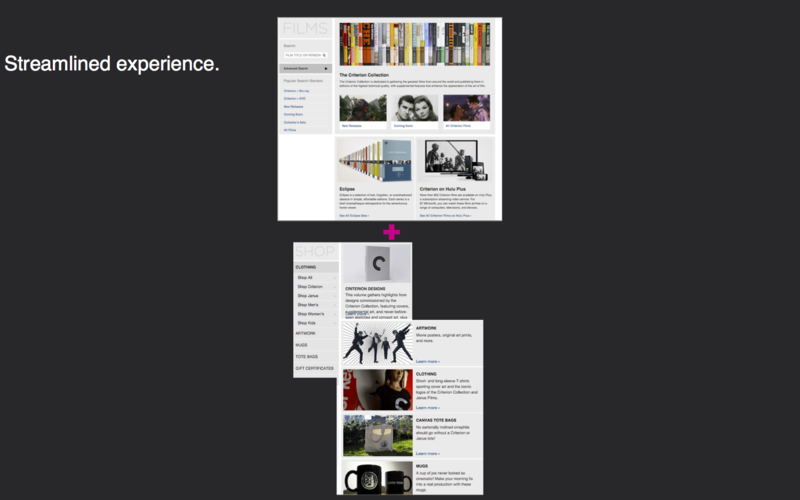 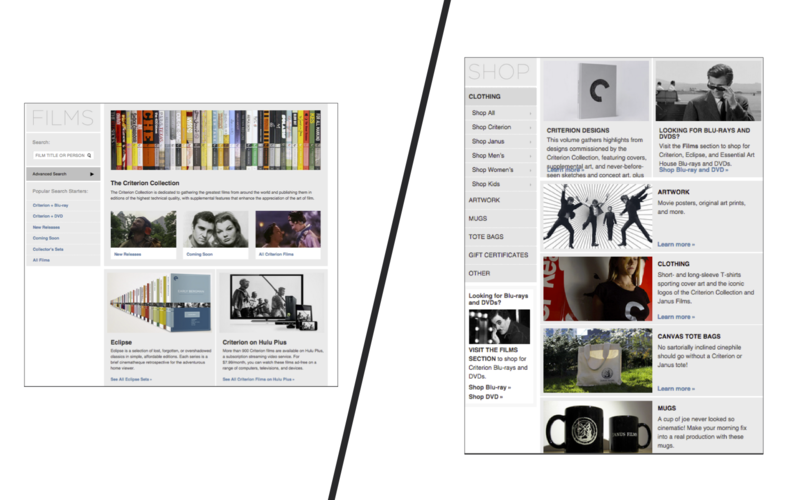 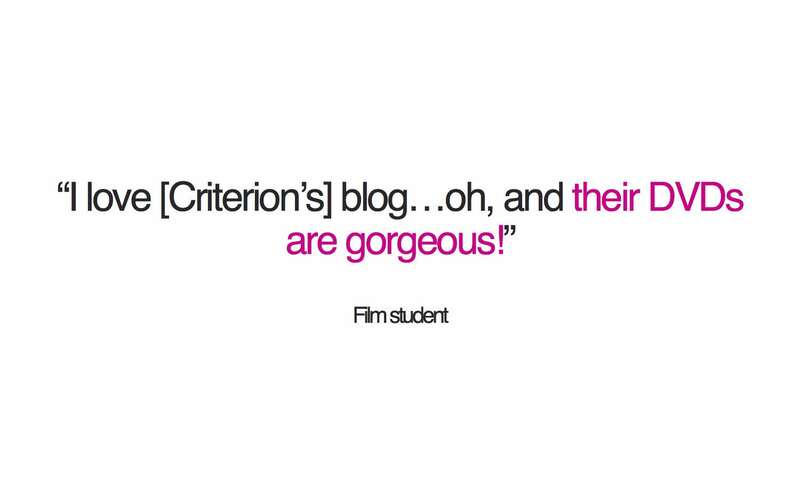 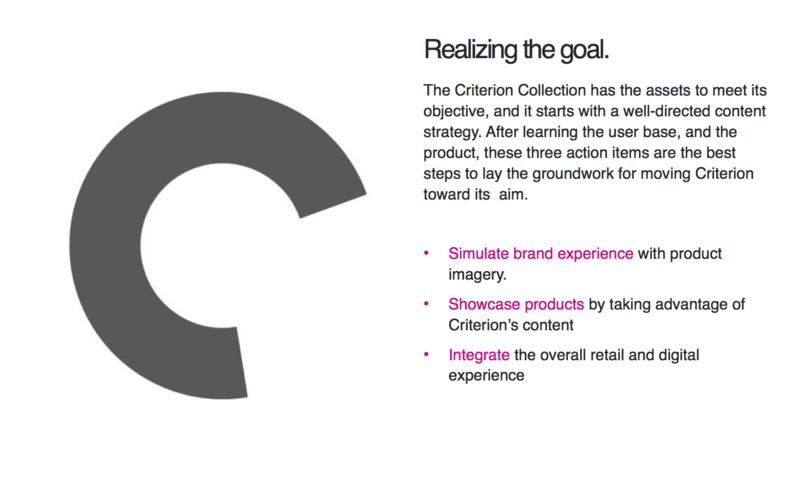 This would all serve to replicate the Criterion brand experience, and to streamline the online user journey. 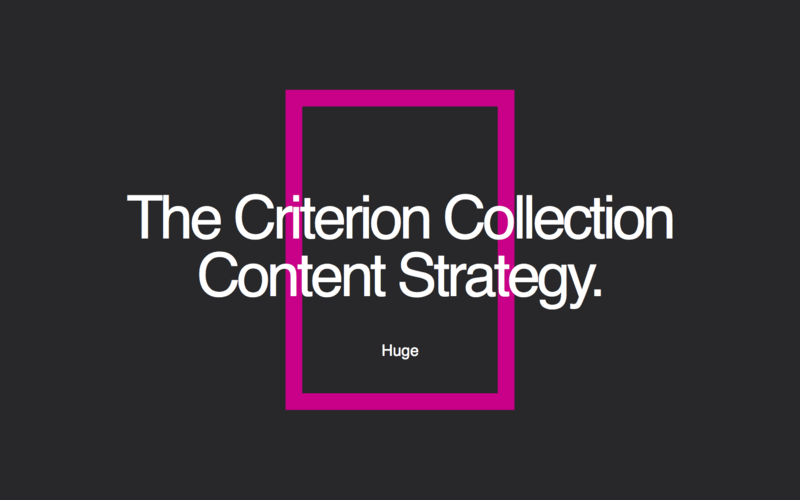 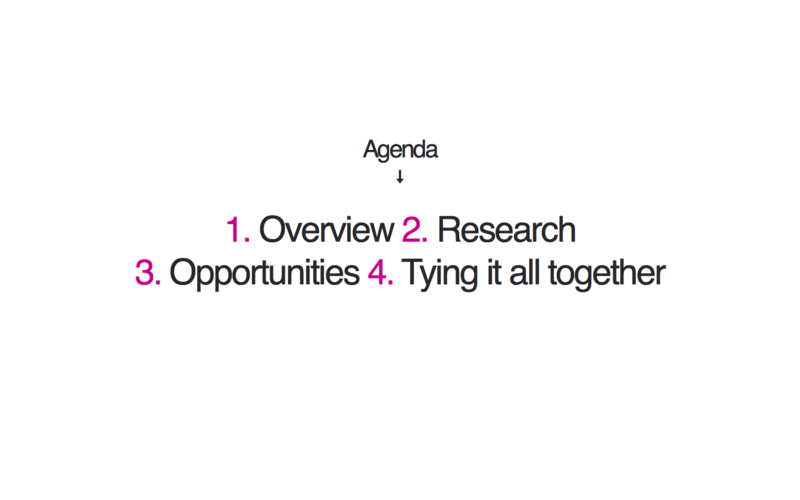 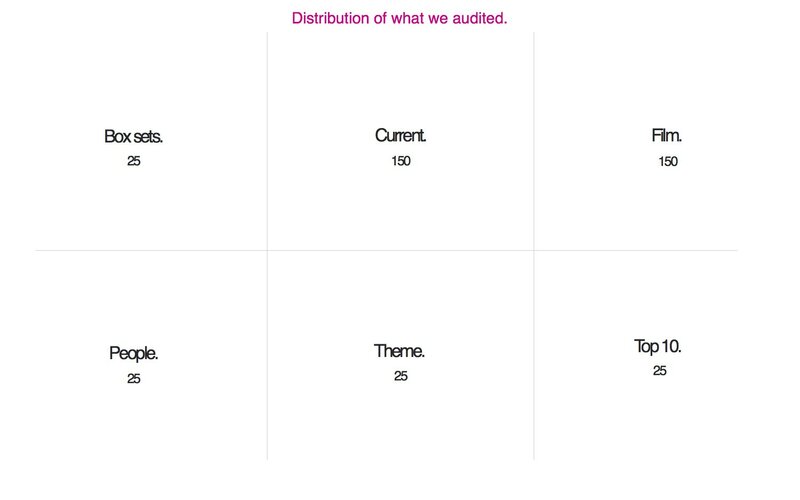 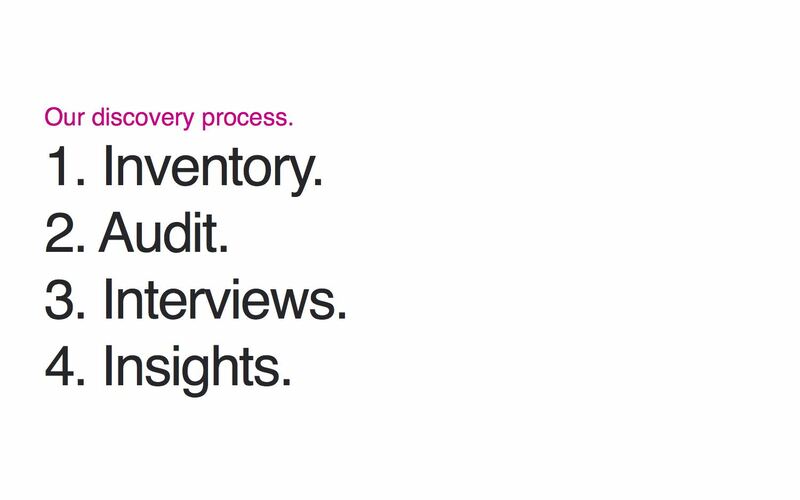 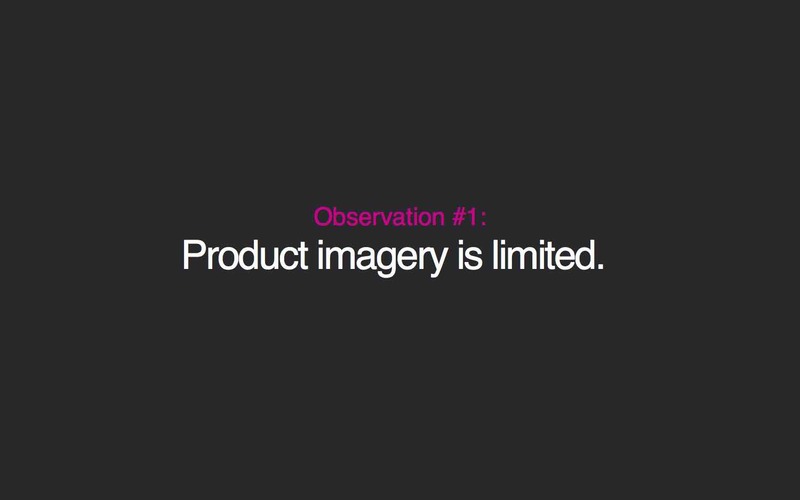 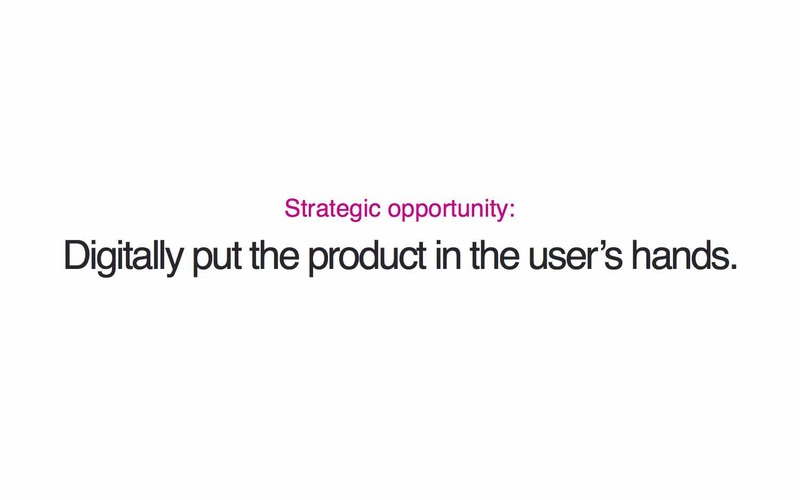 Slides from the content strategy presentation deck have been included, for reference.